The Third Stage Of Life? A.I. 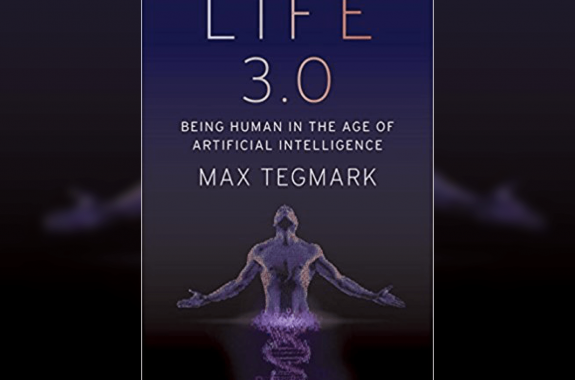 In his new book, physicist Max Tegmark breaks down the technological future of life, and anticipates when artificial intelligence may arrive. What Would An A.I.-Influenced Society Look Like In 10,000 Years? 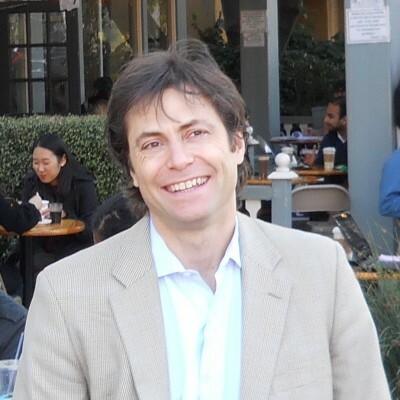 Physicist Max Tegmark contemplates how artificial intelligence could reshape work, justice, and society in the future. 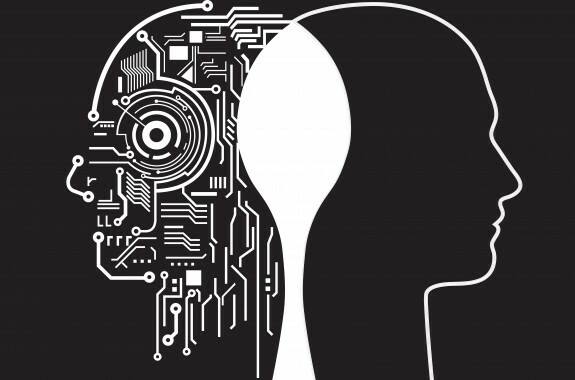 What questions should we ask as research on artificial intelligence progresses? An MIT physics professor discusses how mathematics is integrated into every part of our universe. Is the Universe Built on Math? In "The Mathematical Universe," physicist Max Tegmark argues that the universe is completely mathematical.